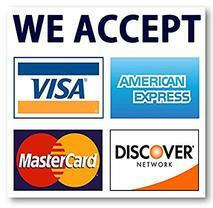 Torrington Brush Works maintains a large inventory of made in the USA, wood handle poly foam applicators. 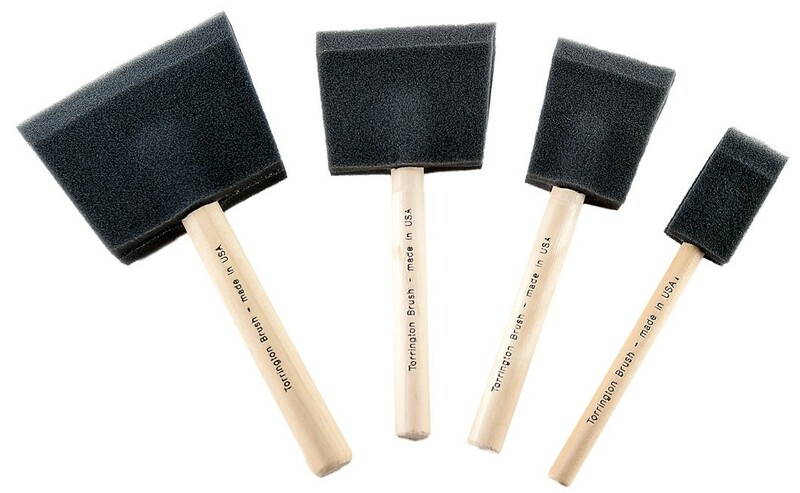 These disposable poly foam paint brushes offers an inexpensive solution to easily spreading paint, varnish, latex, oil and other lubricants. 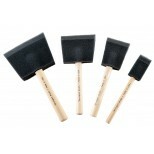 These particular brushes are not made for applying or spreading alcohol, lacquer or other alcohol-based coatings. Torrington carries a variety of sizes, ranging from 1-4 inches. 10001 Poly Foam - Wood Handle 1"
10002 Poly Foam - Wood Handle 2"
10003 Poly Foam - Wood Handle 3"
10004 Poly Foam - Wood Handle 4"